• XClub is an online mobile internet forum that is created and provided by Infinix Mobility. It serves as a community where all Infinix smart phone users can meet up to share and discuss various issues and ideas concerning their various devices. 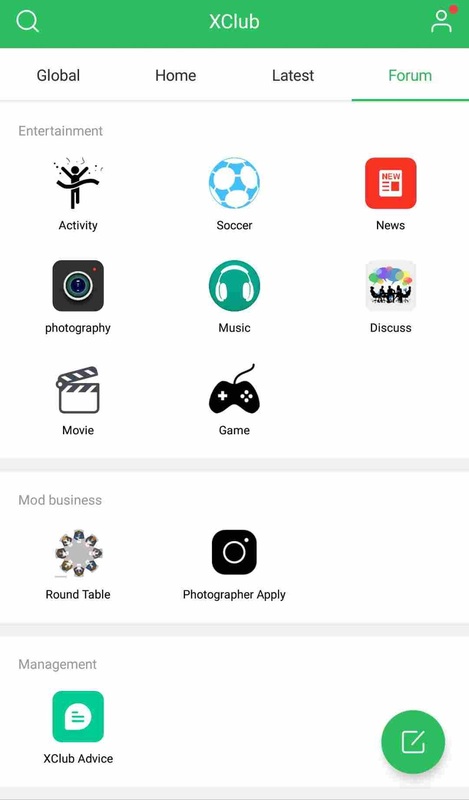 Okay, so for those who don't know, Xclub or Infinix Xclub as many would love to call it, is a very fast growing internet forum app, which is created and provided by Infinix Mobility, it basically serves as a place or platform where its smart phones users can meet up to share ideas, and discuss issues concerning their various brand of Infinix smart phones. Now over the years, the Xclub itself has grown from just being a bloatware app, into a pretty large community of users that covers a very wide variety of topics ranging from Tips and Tricks on how to use your Infinix smart better, to photography tips, music, movies and video, questions and answers sections, games, news, and whatever topics you can think of that relates to an Infinix smart phone.. It even went as far as having different sections for some of their latest devices like the Infinix Note 5 and Note 5 Stylus, the Hot 6 and Hot 6 Pro, Hot S3X and so on.. So if you're looking for a solution to a problem on a particular smart phone, or you feel like sparking up a discussion or debate concerning a particular smart phone, then you should probably know the best place to do that. Okay,now so having known what the Xclub app is all about and it's basic function and use to the large and still growing community of Infinix smart phone users, don't you think the next question right now should be..
Good question right..? Alright let's try to answer it in the best simple way possible..
Now one thing you have to know is that, the Xclub app is like every other android application that is being installed in your android smart phone.. And like every other android app out there, it doesn't require any special method of making use of it, neither does it require any special training session before you can learn to use it.. No. The app itself is provided by Infinix Mobility as one of their many bloatware apps, but in this case, it is rather useful than useless.. So this means it is already installed by default on your smart phone, and all you just have to do to get it to start working is by..
For those using the default XOS launcher that is provided by same Infinix Mobility, just swipe through the default created folders on your device's home screen, until you see the one labeled as "XOS Apps". Tap on it to open and see all the apps it contains. From there, just locate and tap on "XClub" to open it. 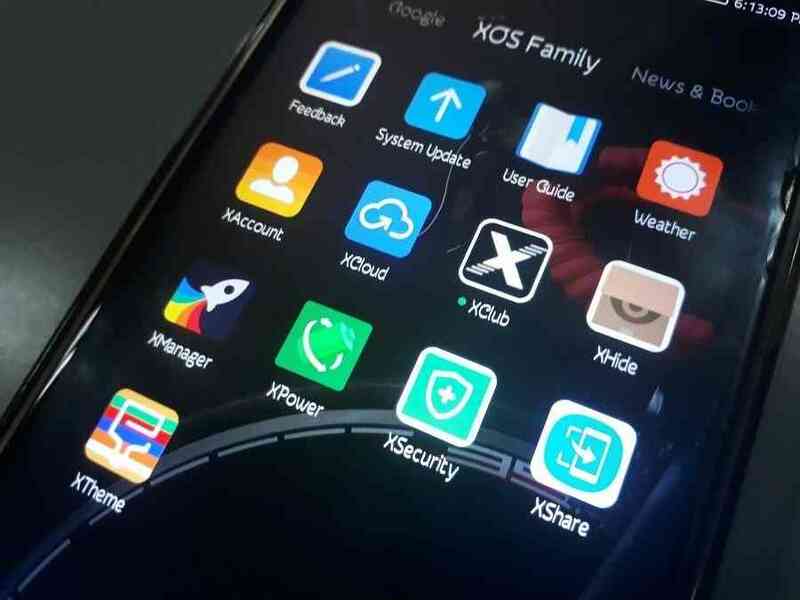 But if you choose to do it in a more convenient way and for those who are not rocking the default XOS Launcher, all you have to do is open your app drawer, and keep swiping through the list or grid of apps until you see the Xclub app. Same thing, tap to open. If you're just opening or using it for the first time, and like every other android app out there, you'll be asked to create an account.. This is known as the "XAccount". With this account, Infinix is able to collect and save your activities inside the Xclub app, such as your post, views and comments, your Xclub user level or rank, and the amount of "XGold" you have accumulated so far. And for those who might be wondering, what is XGold?.. XGold are simply coins, but not physical coins this time.. Instead, these are gold coins that are generated within and while using the Xclub app.. It is more of a reward for using the app. Now you might still be wondering, since i have known that XGold means coins, so what do i use them for and how do i generate these coins..? What Do I Use XGold For? The XGold has two basic uses within the Xclub app. First is that, the more gold or coins you gather, the higher your overall user level or rank rises in the Xclub leader board. 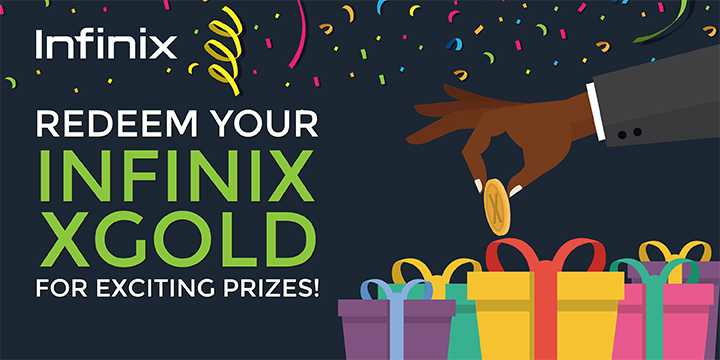 And second is that, once in every month, Infinix gives its users a chance to exchange their accumulated XGold for some certain Infinix devices or gadgets.. This process is called "XGold Redeeming". 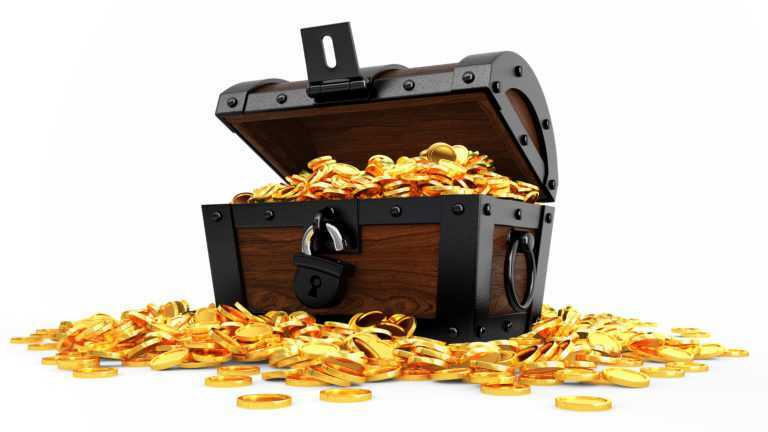 And as for the last question which is "How do i generate enough XGold"..
Now there a lot of ways in which one can generate and accumulate a lot of XGold for free. One of the many ways is by opening and logging in to to the Xclub app once every day.. Another way is signing up or registering as a user if you've not already done that.. Completing your profile too rewards you some certain amount of free XGold. Some other ways is by posting useful contents on any of the forum various sections, getting up votes and likes on your contents, commenting on people's posts, replying to comments too, inviting people to join Xclub, and so many other things. Now having seen and known what Xclub is all about, including its benefits with its XGold and all, some people might be wondering, what of those who are non-Infinix smart phone users, but still want to a part of the good things that Xclub brings with it, or maybe for one reason or the other, your Infinix device doesn't come with the iconic Xhide, or you might have even flashed a custom ROM on your phone, thereby losing all of Infinix XOS apps, including the Xclub in question.. How do you get it back on your phone..
Well for one thing, Infinix has made it pretty easy for everyone to get the Xclub app on their various android devices. So they made it available and for free on Google Play Store. Or you can as well download it from here by clicking on the image below real quick. Alright guys, so at this juncture, i think that is all we have for you guys today concerning Infinix Xclub app, the No.1 forum app for all Infinix smart phones users.. 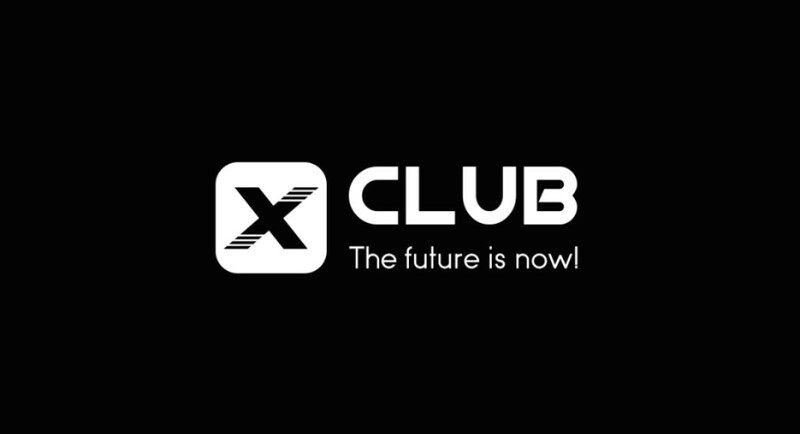 So if you have any problems or you're experiencing any issues concerning your own Xclub app, you can relate it to us from the comments section below, and we'll try to reply every complaints as fast as we could... But in the meantime, bye and have a nice day..
• The Infinix Xhide App - What it is, what it does, and how to set it up in 2mins on any Infinix smart phone. • How to setup and make use of Infinix App Freezer Plugin.